So who are The Idea of North? 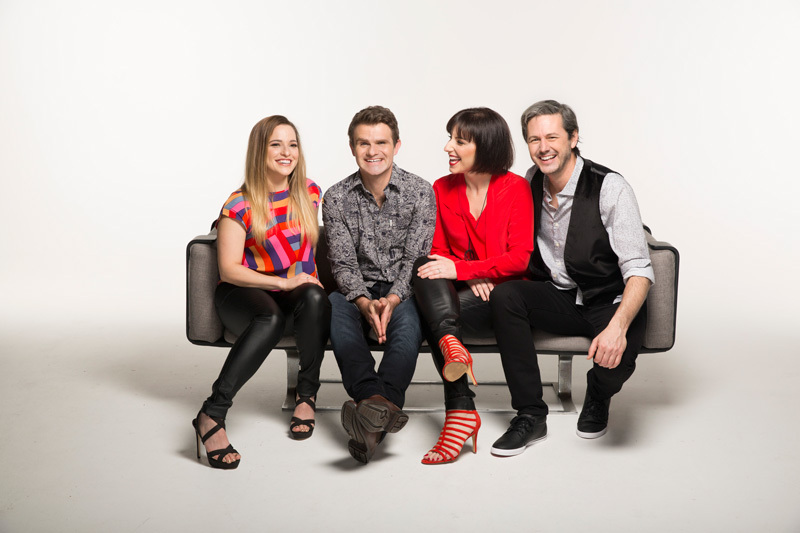 The Idea of North is Australia’s longest running and most awarded vocal ensemble. Formed in 1993, four friends started creating their emotionally arresting and enviably imaginative arrangements of classic songs from the pop, jazz, folk, gospel and comedy genres. Winning awards the world over and capturing the imagination and hearts of audiences everywhere with their enigmatic performances, these four singers are serious about music without taking themselves too seriously. Their performance will remain with you for a long time, having brought the deeper aspects of our shared humanity a little closer to the surface. But don’t just take our word for it. Look what the greats have to say! 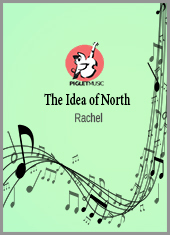 Buy some of The Idea of North’s original compositions so that you can perform them yourself!